Happy Change Your Password Day! 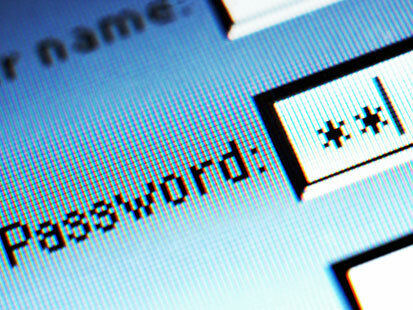 Today is the first official “Change Your Password Day”. I’ve changed my password today; have you? !